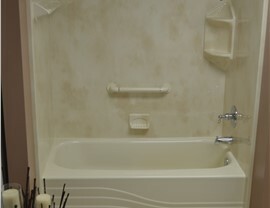 Get the stylish tub that you need with a fast, affordable bath conversion. Your bathroom is one of the most-used rooms in your home, so you should make sure it is as functional as it is beautiful. 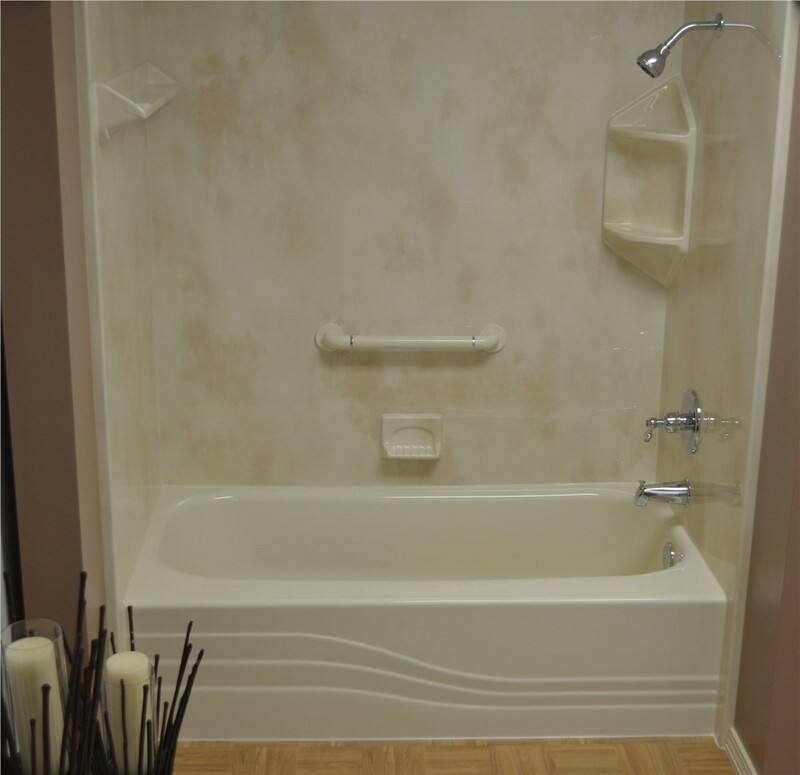 If your bathroom lacks a tub, quality shower-to-tub conversions from Bath Planet of Southern Tier can transform the space in as little as one day! 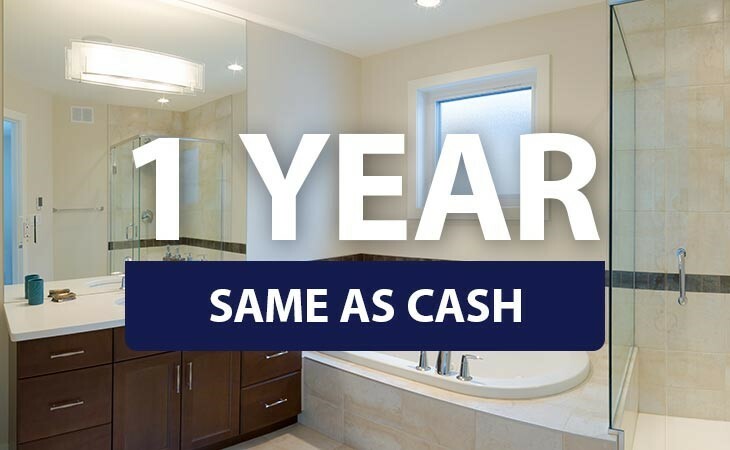 Our family-owned and operated business provides cost-effective remodeling services in Elmira, NY and the surrounding areas, and we’re committed to providing quality products and exceptional service. 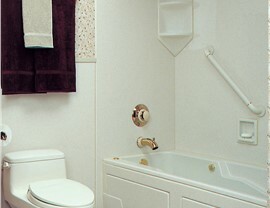 When you’re ready to turn your so-so bathroom into a stunning and functional room that you’ll love for years, call us! Expert Installation: Your new tub requires a flawless installation for a leak-proof, long-lasting fit. Our installers are certified and have the experience necessary to get the job done right. Free Design Consultation: Your bathroom remodel begins with a free, no-obligation consultation with a talented member of our design team. Low-Maintenance Acrylic: Your bath replacement will be custom-fabricated from durable, antimicrobial acrylic, so it’s easy to keep your bath replacement fresh and clean without the need for daily scrubbing. Many Styles and Colors: We offer many more options than the white and beige you’ll find at home improvement stores. 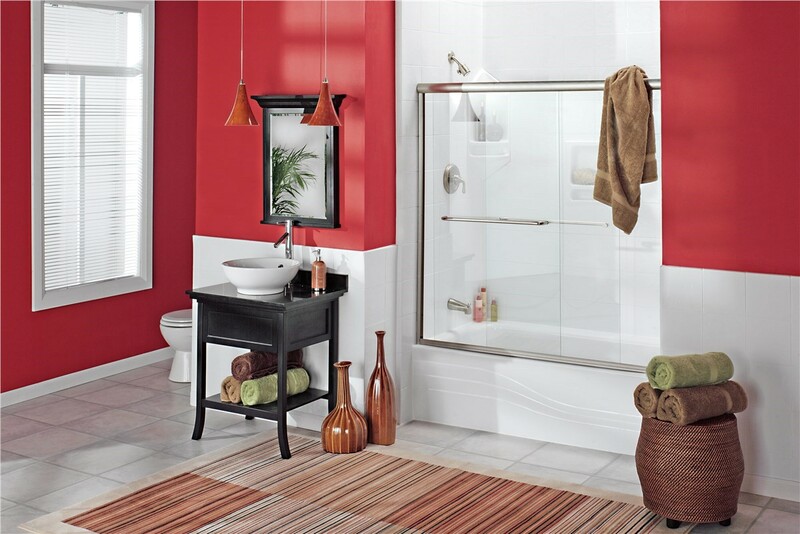 Choose us to convert a shower to a tub, and pick from dozens of color and style combinations! 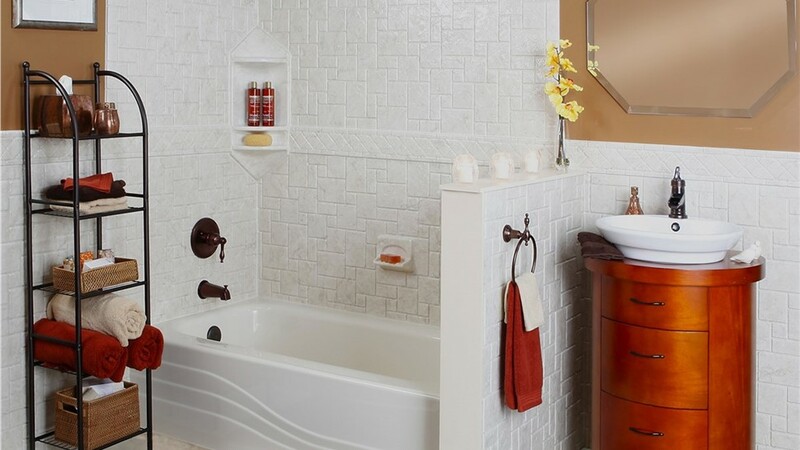 Custom Accessories: From ADA-compliant grab bars to stylish rainfall showerheads, our accessories let you create the bathtub you’ve always wanted. 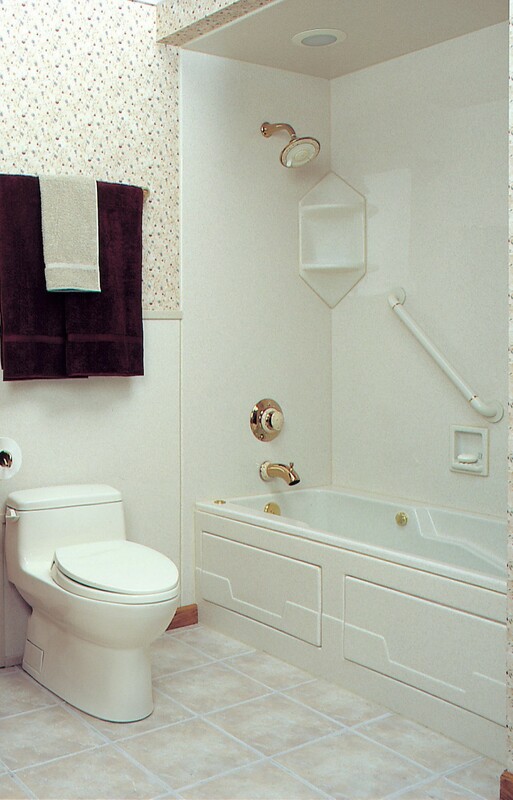 Learn more about our affordable bath conversion services today! 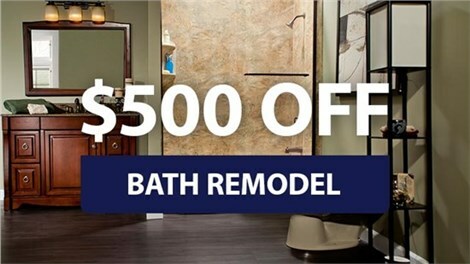 Give us a call to speak with a member of our team, or fill out our online contact form to receive a free design consultation from our licensed, professional bathroom remodeling services in Elmira, NY.